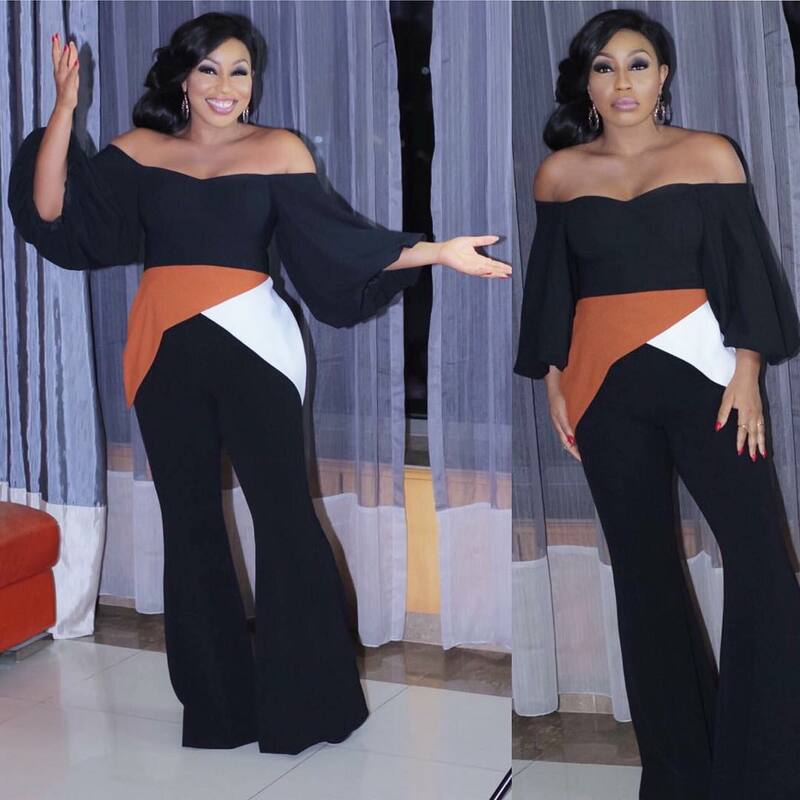 What more can I say of a beauty and slayer like veteran actress, Rita Dominic. She's definitely good at putting outfits together and she sure knows the perfect outfit for every occasion. She wore this vintage inspired outfit to a dinner event some nights back.